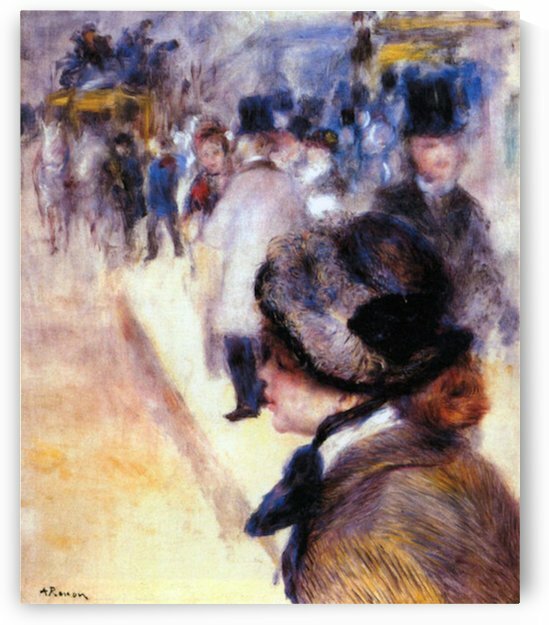 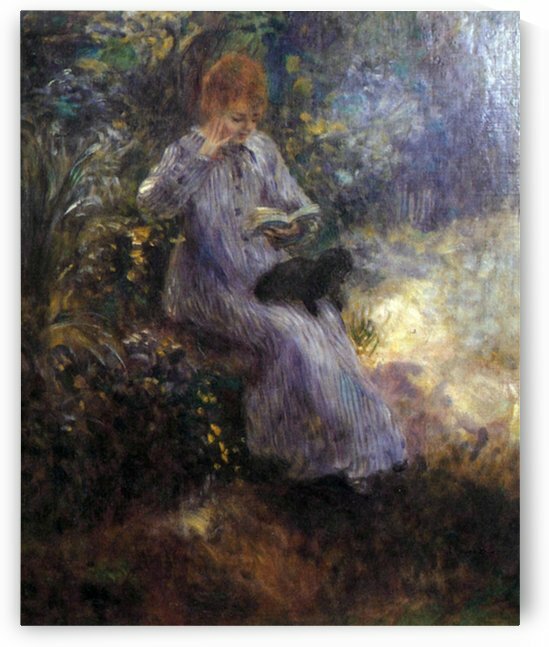 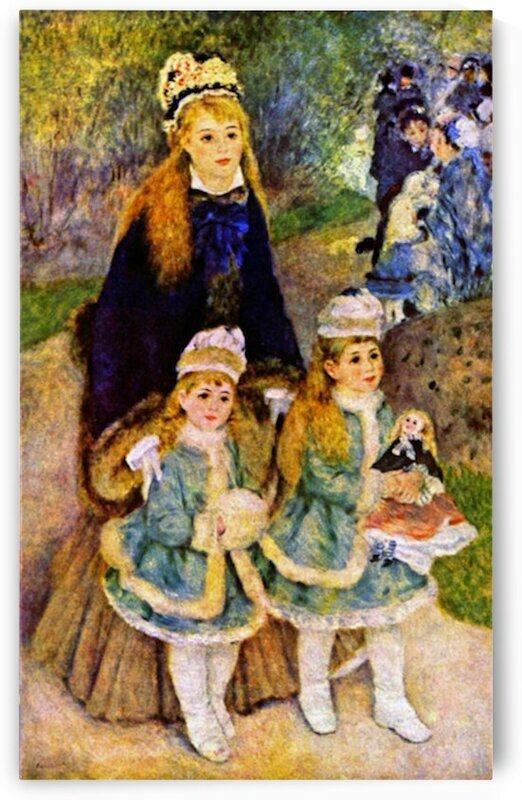 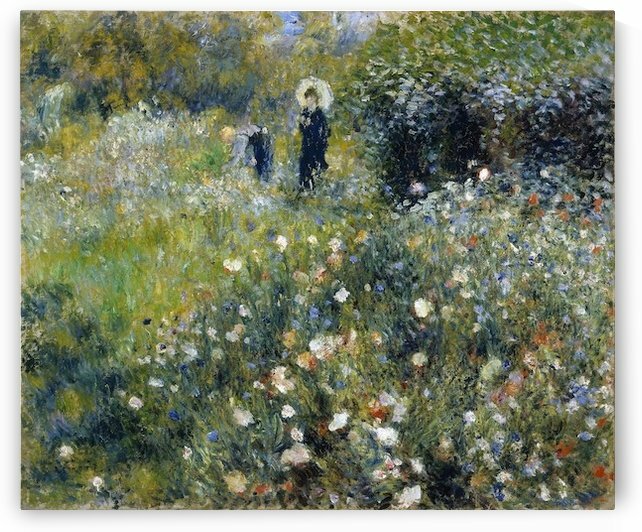 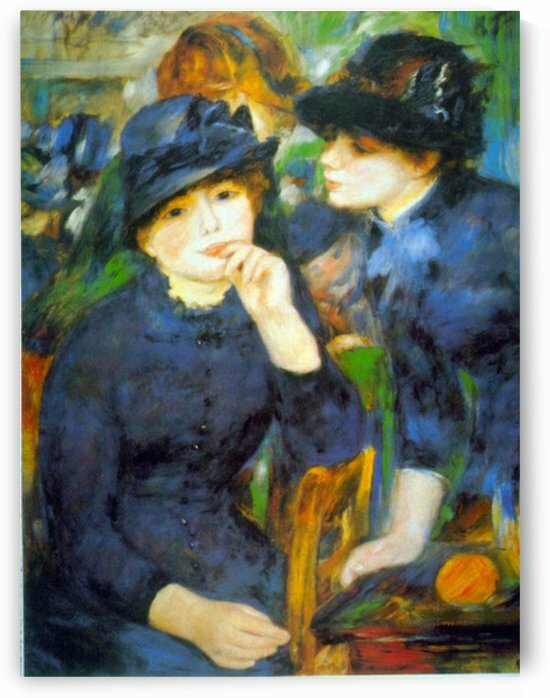 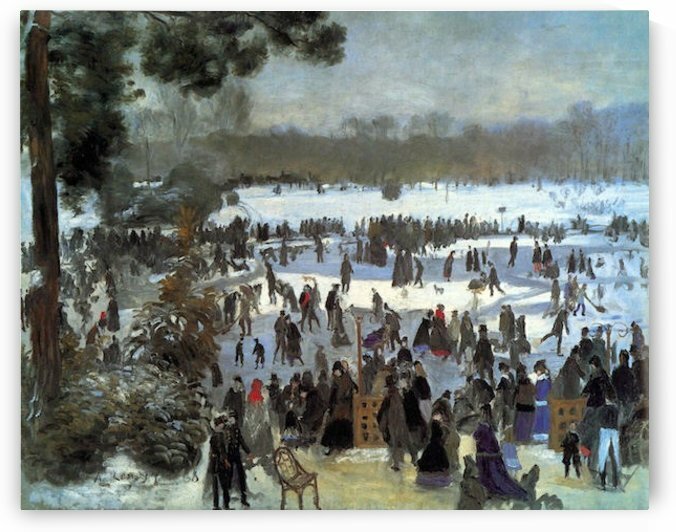 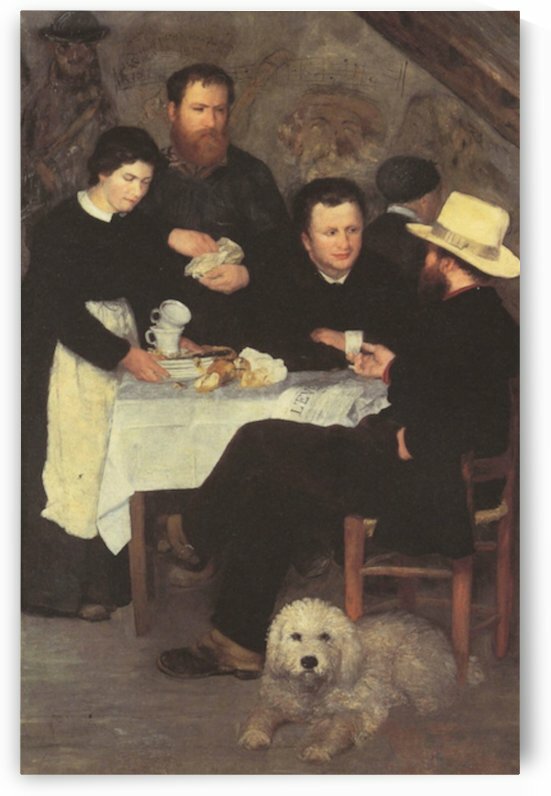 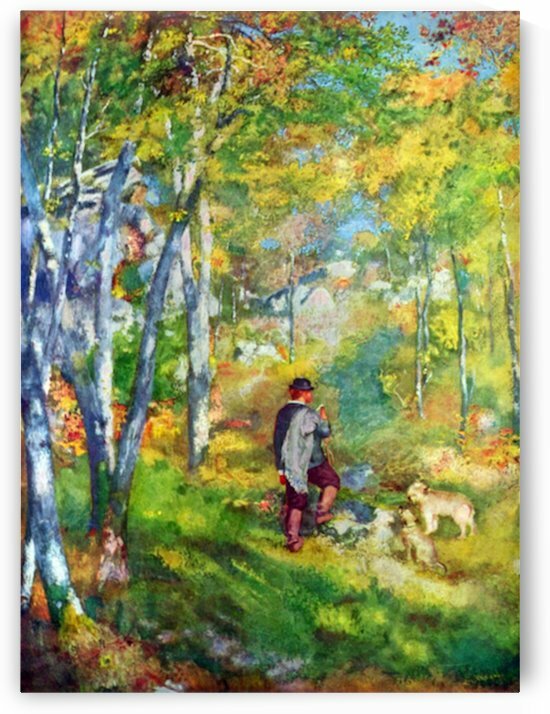 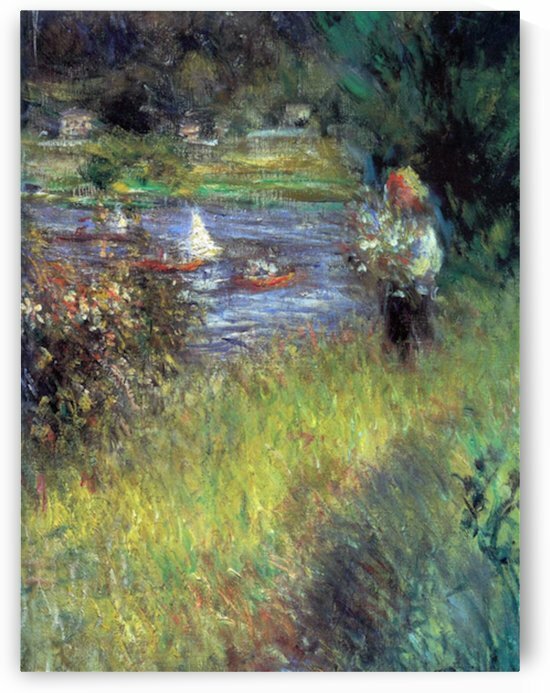 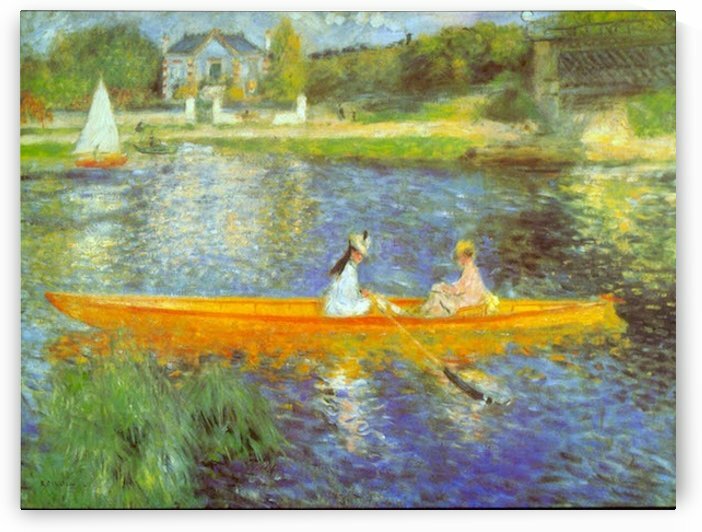 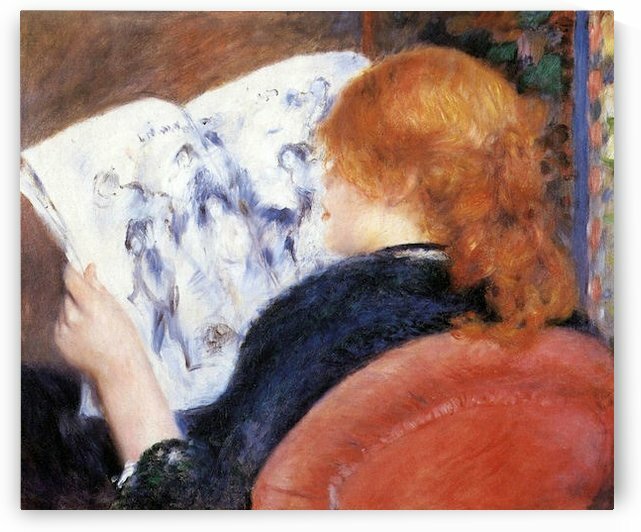 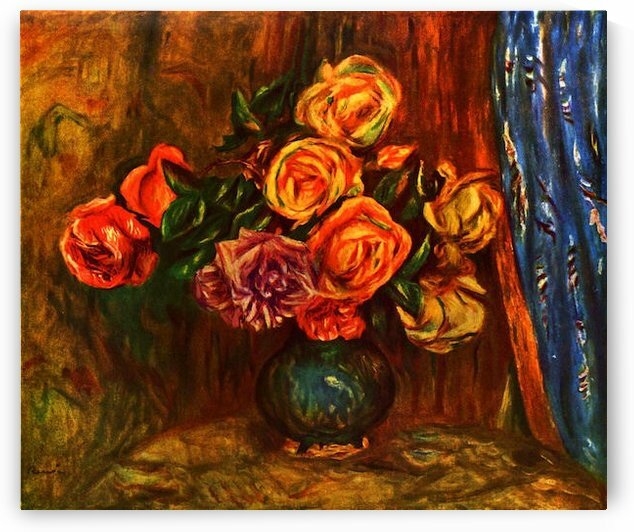 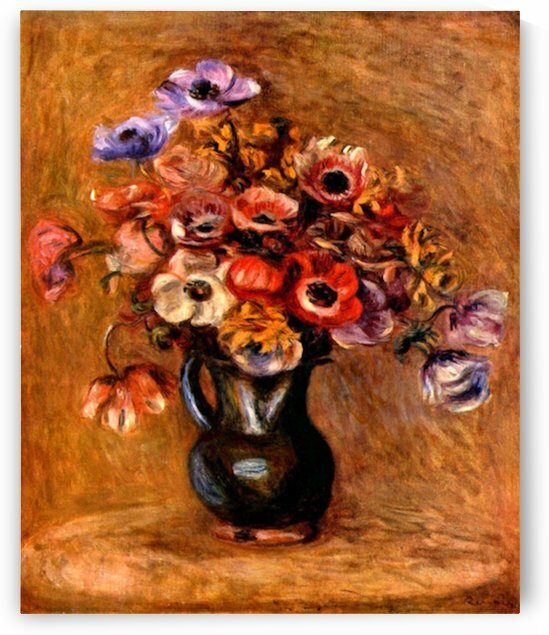 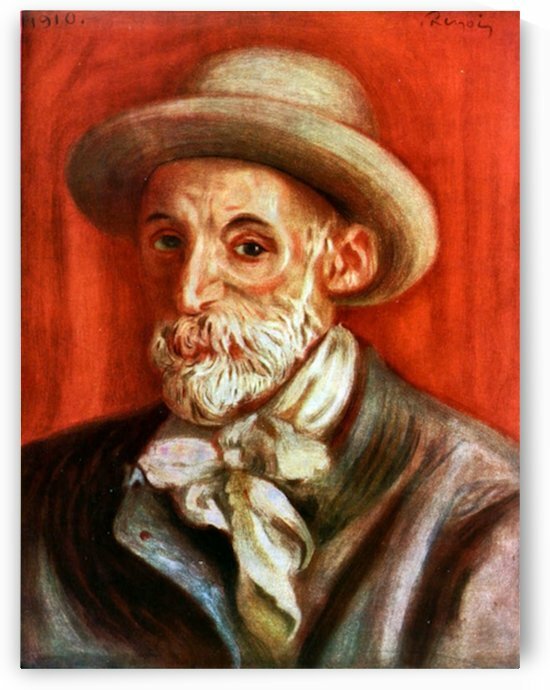 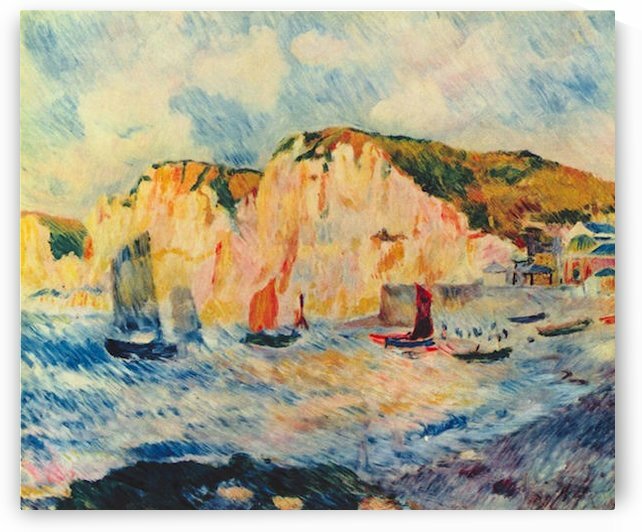 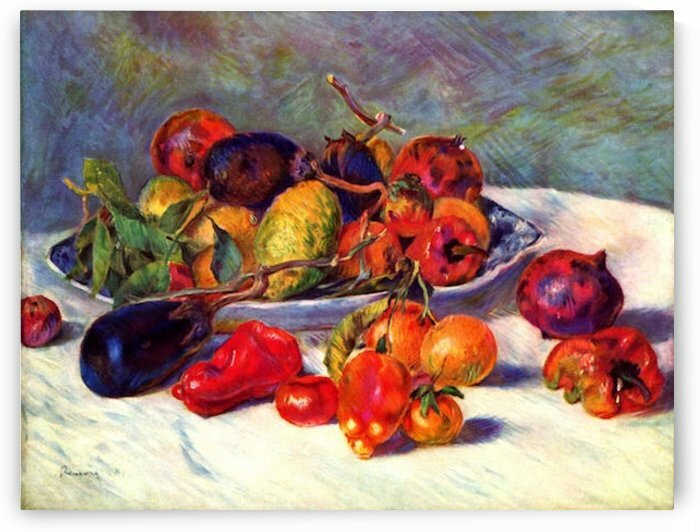 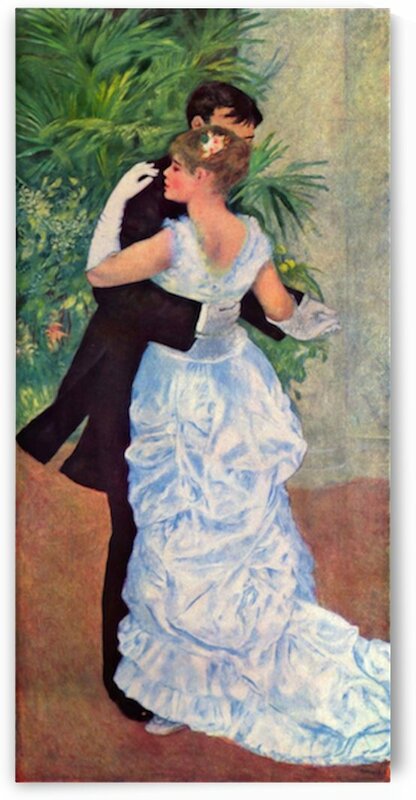 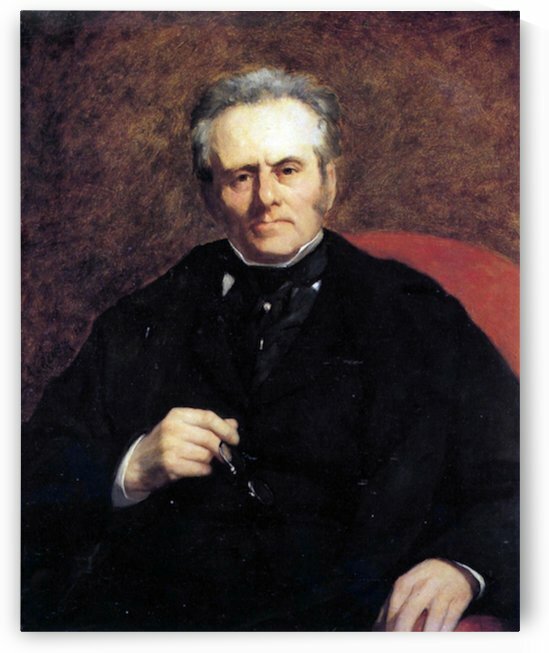 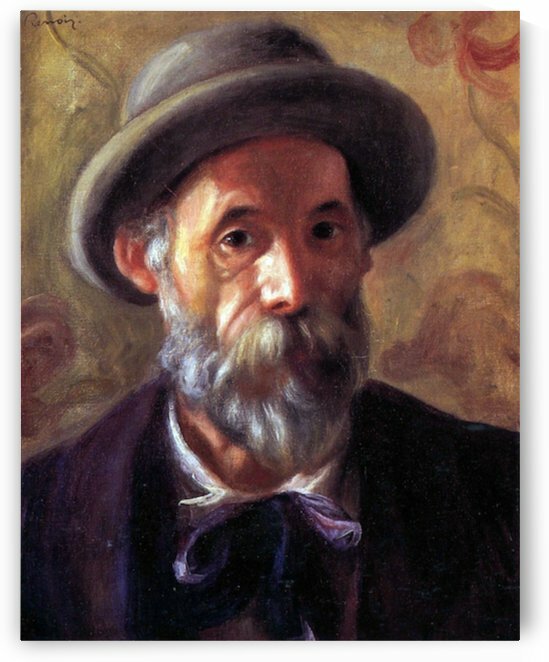 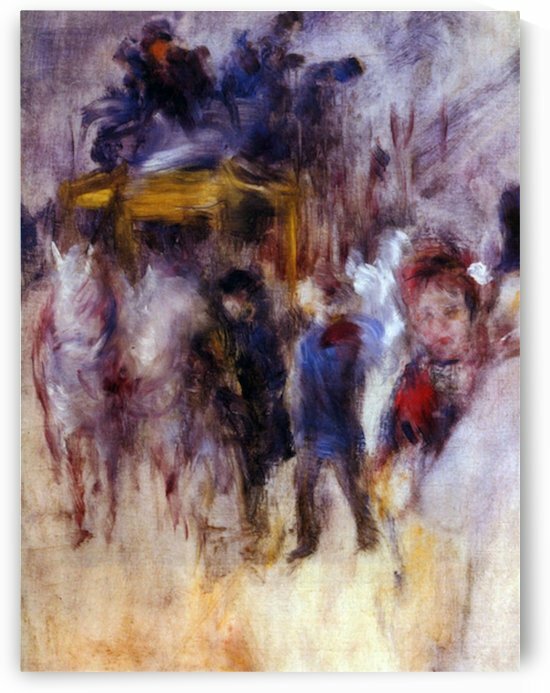 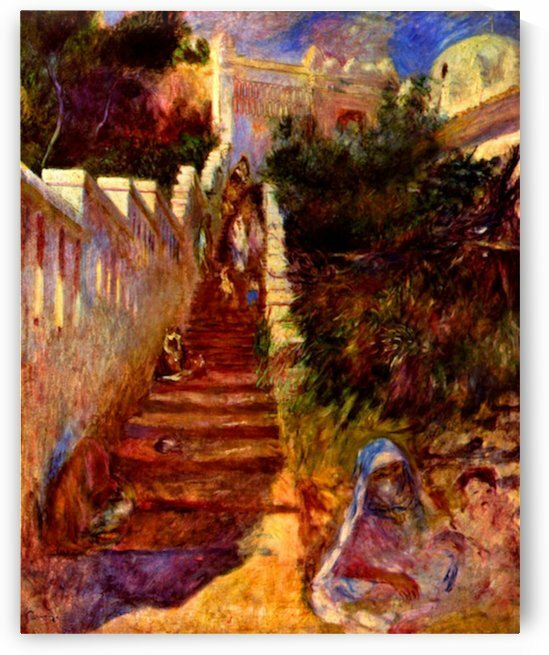 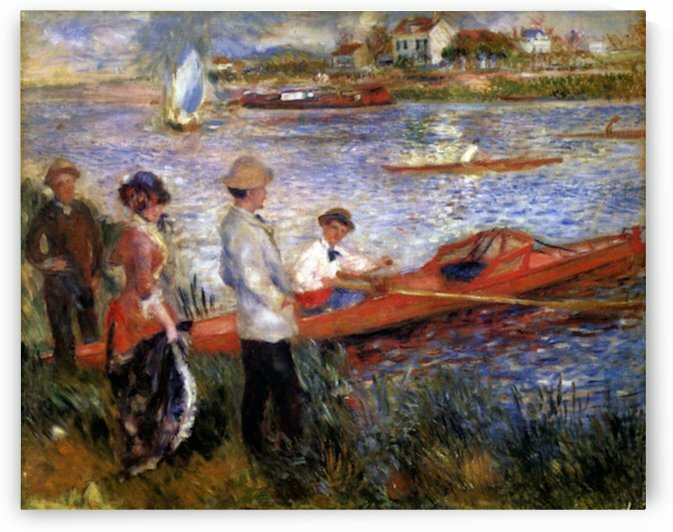 Pierre-Auguste Renoir, commonly known as Auguste Renoir (US: /rnwr/ or UK: /rnwr/; French: [pj oyst nwa]; 25 February 1841 – 3 December 1919), was a French artist who was a leading painter in the development of the Impressionist style. 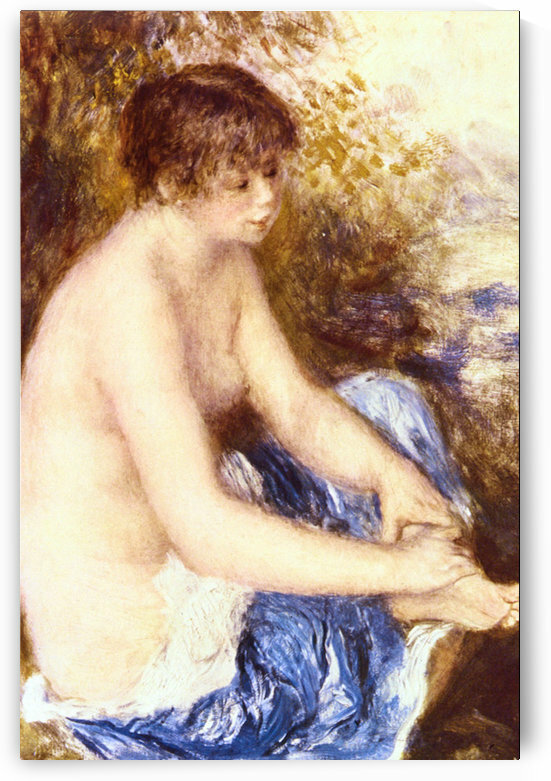 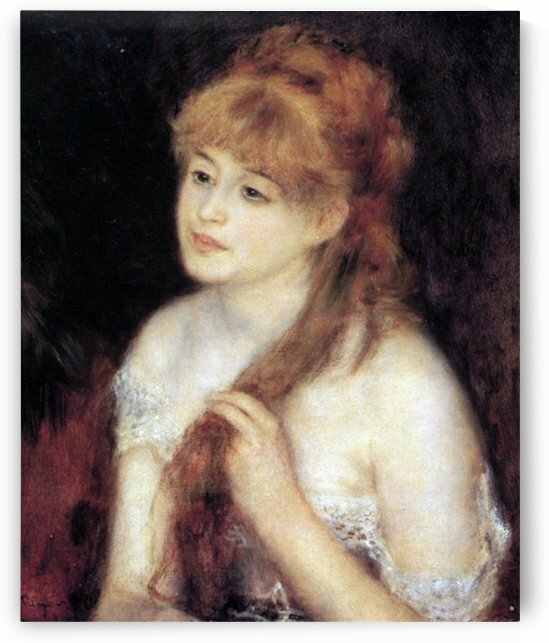 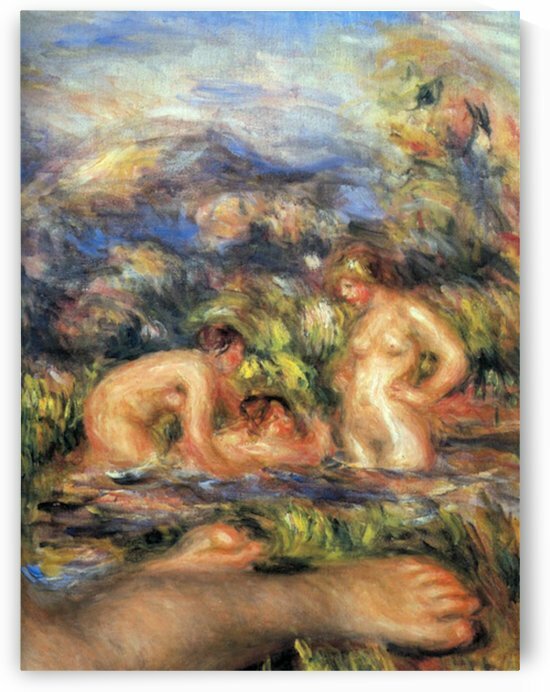 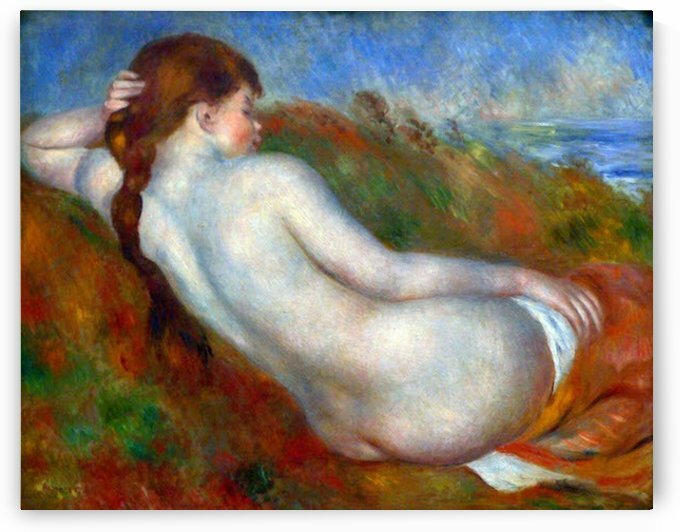 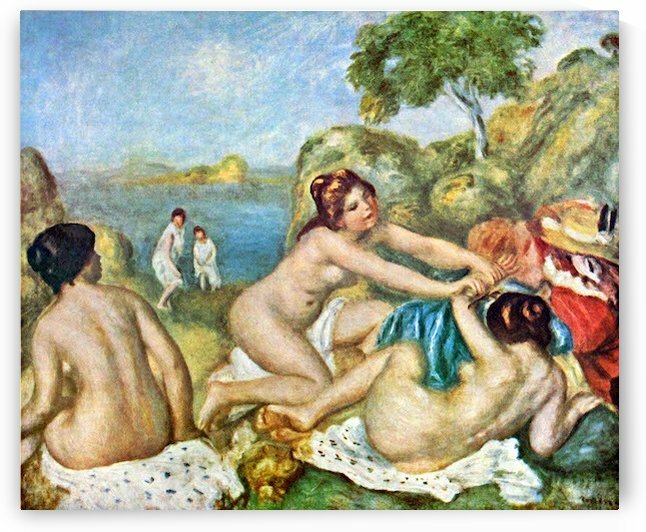 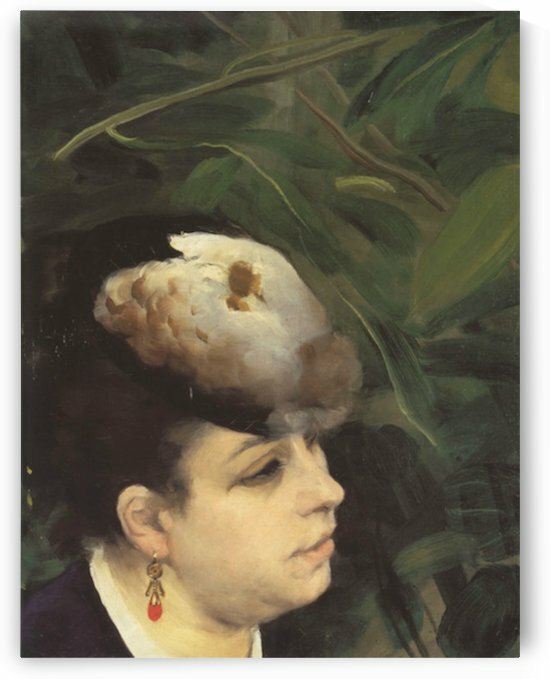 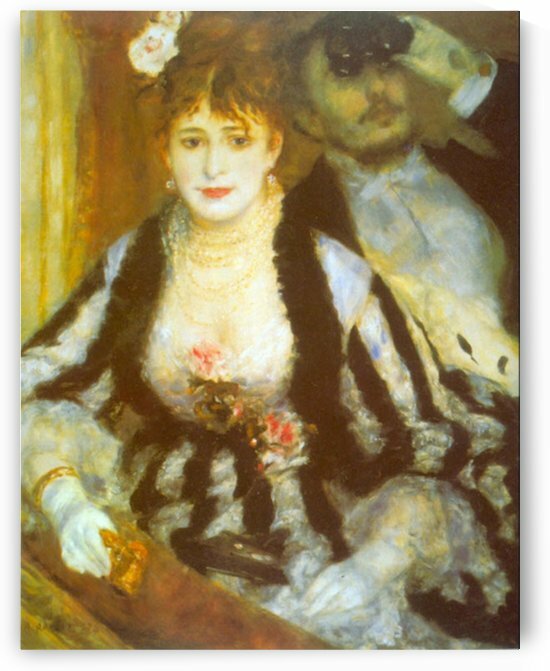 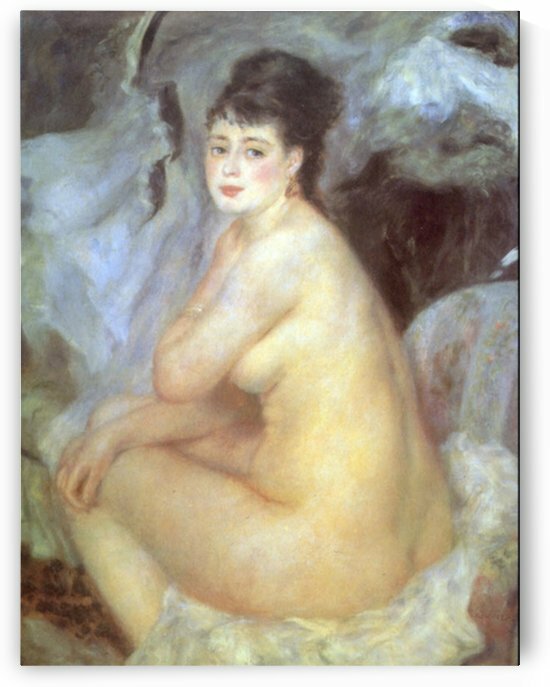 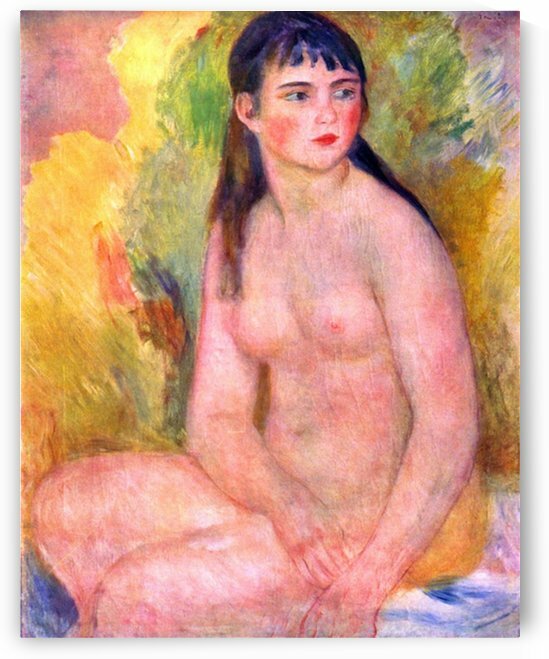 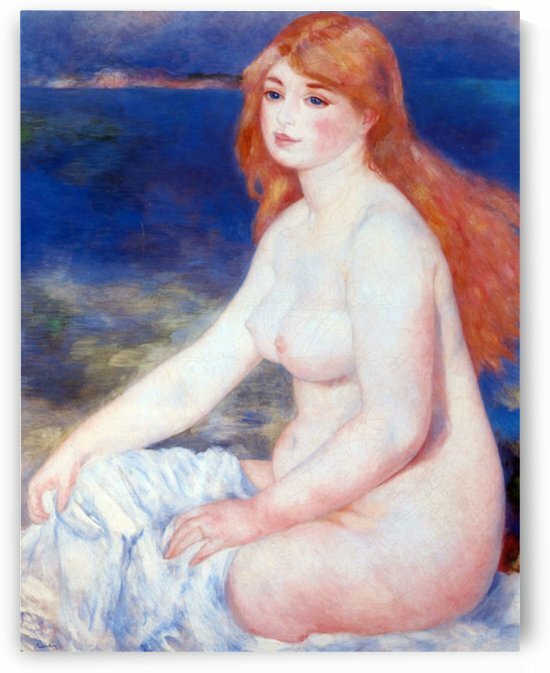 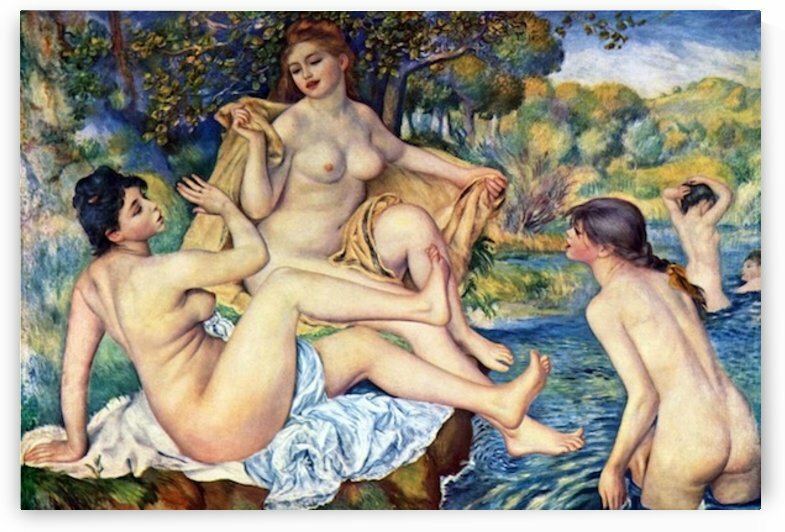 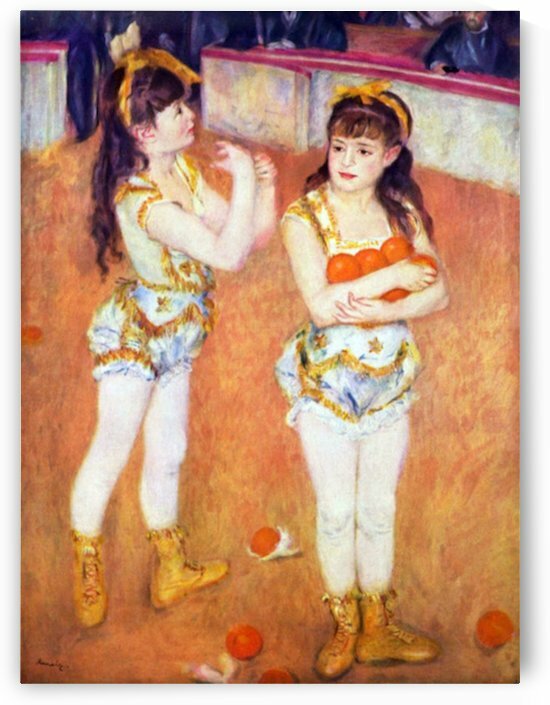 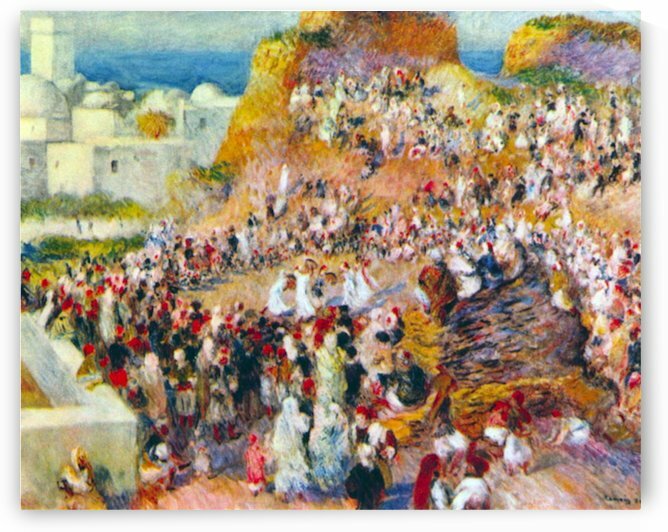 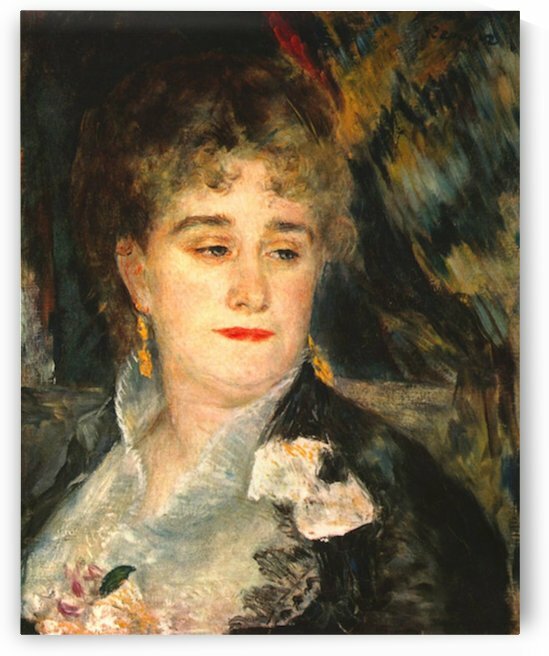 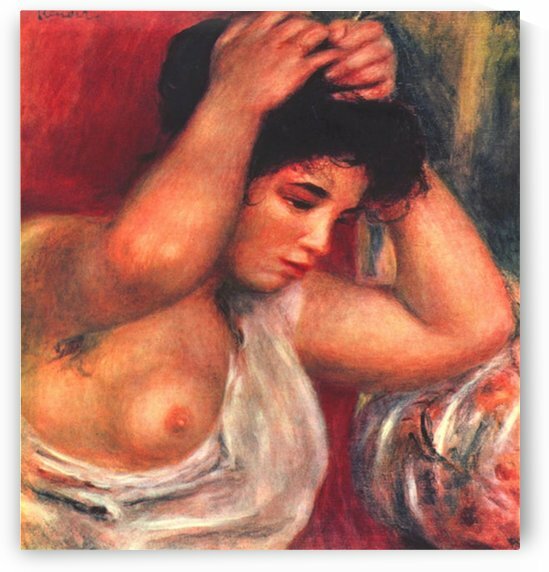 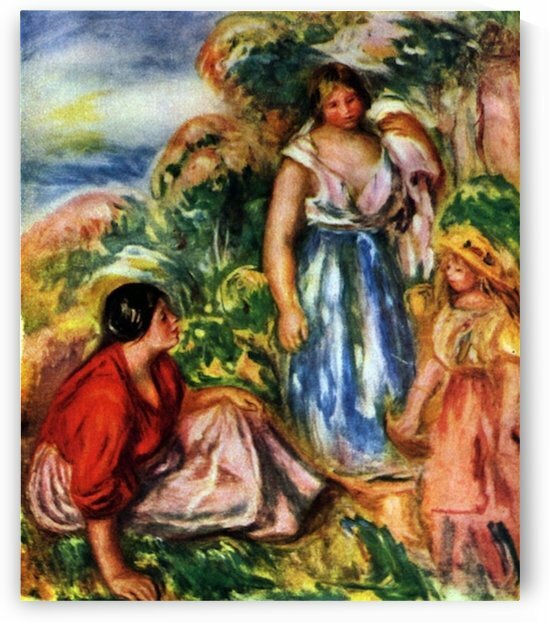 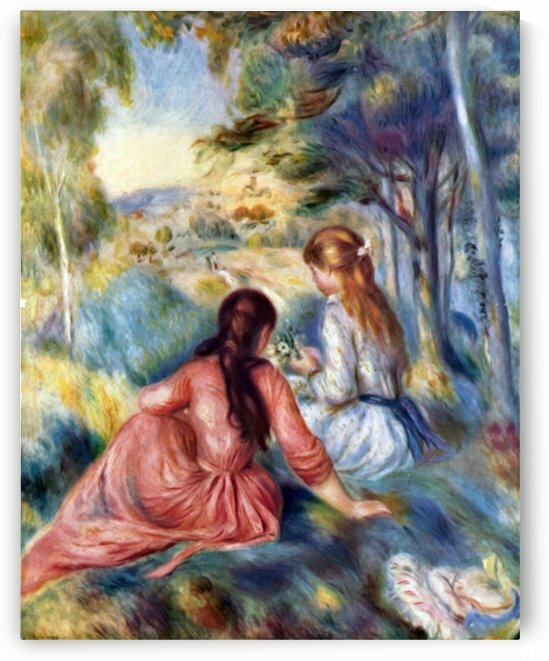 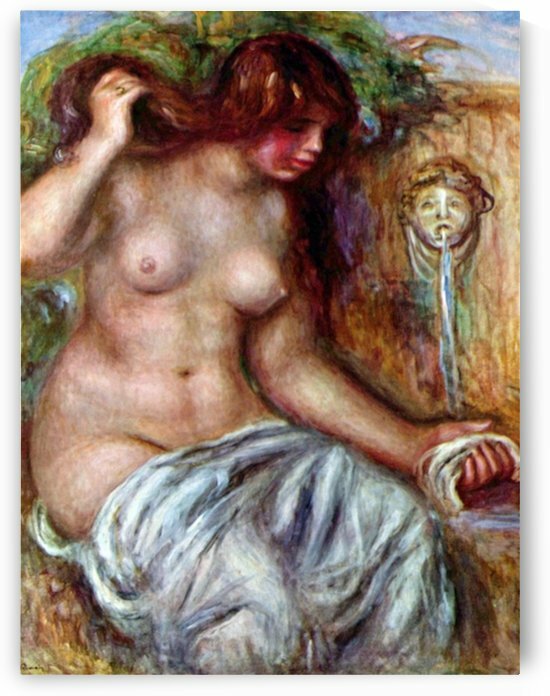 As a celebrator of beauty and especially feminine sensuality, it has been said that "Renoir is the final representative of a tradition which runs directly from Rubens to Watteau." 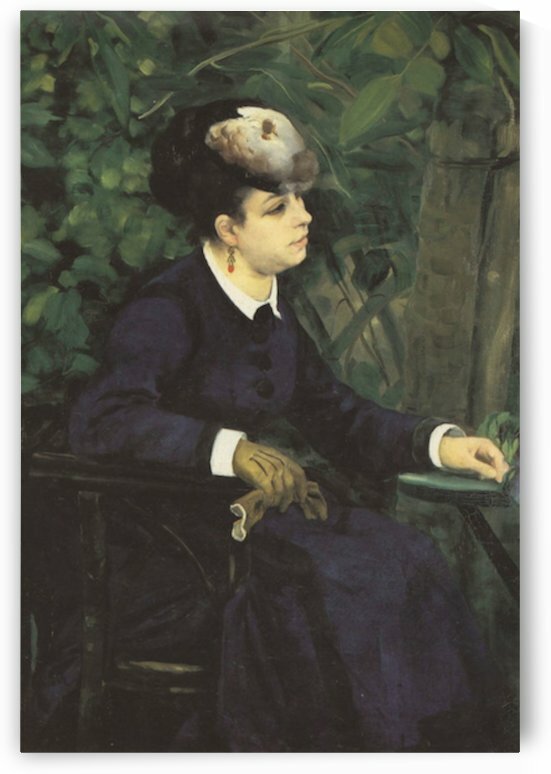 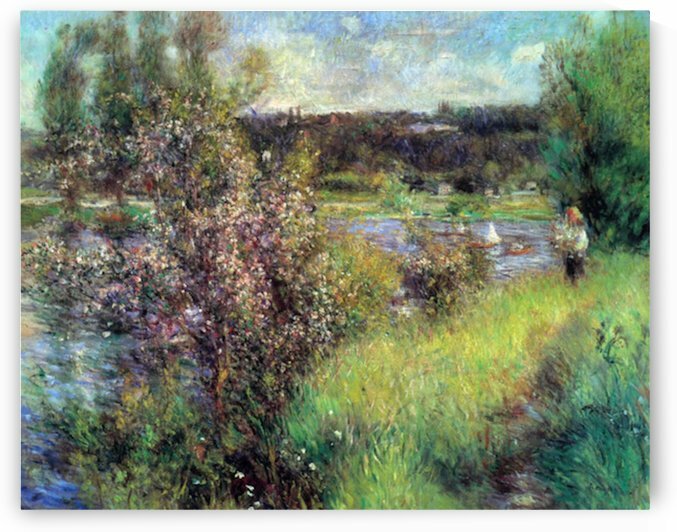 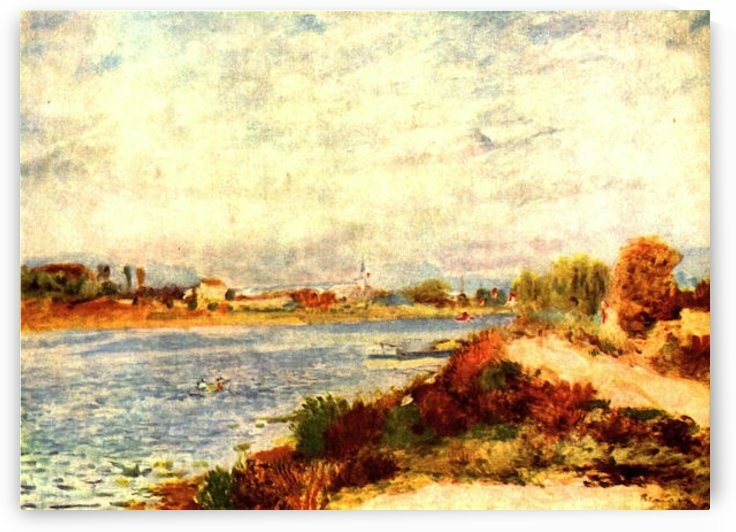 Pierre-Auguste Renoir was born in Limoges, Haute-Vienne, France, in 1841. 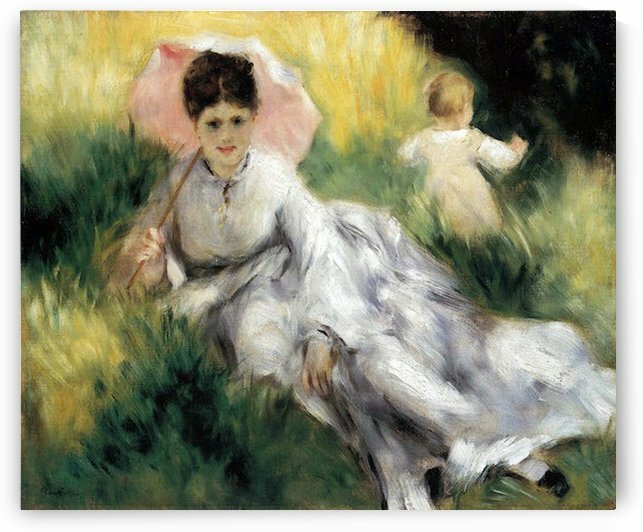 His father, Léonard Renoir, was a tailor of modest means, so in 1844, Renoirs family moved to Paris in search of more favorable prospects. 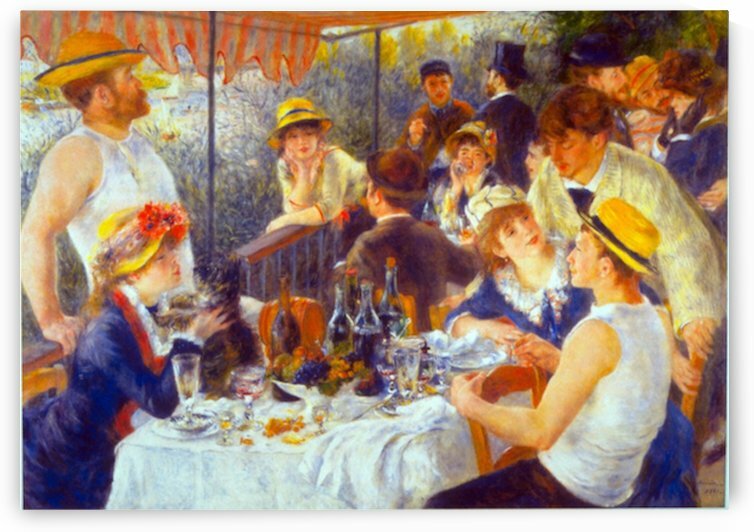 The location of their home, in rue d’Argenteuil in central Paris, placed Renoir in proximity to the Louvre. 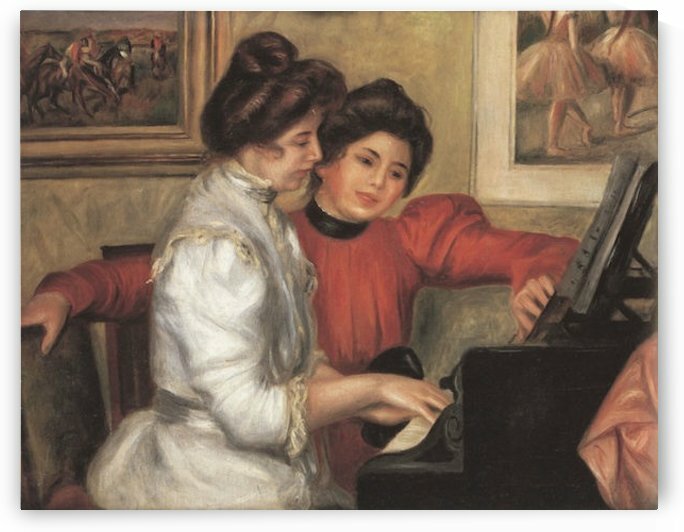 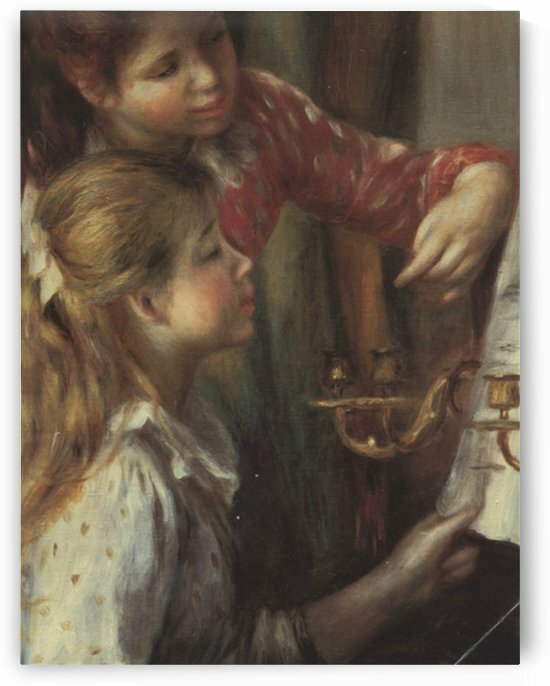 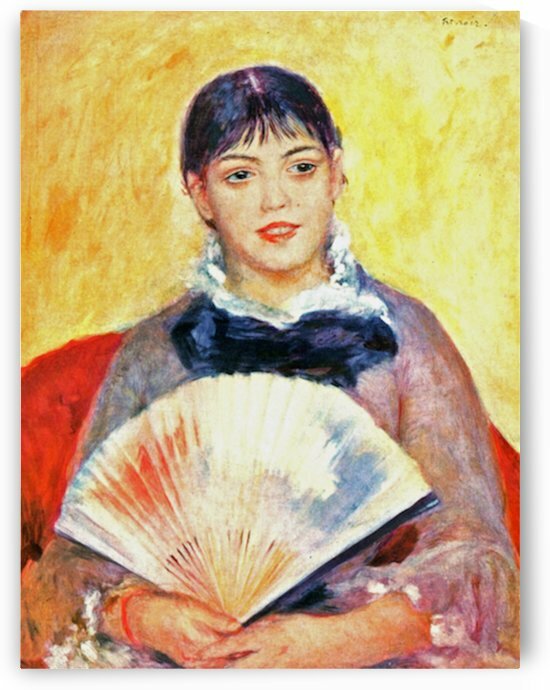 Although the young Renoir had a natural proclivity for drawing, he exhibited a greater talent for singing. 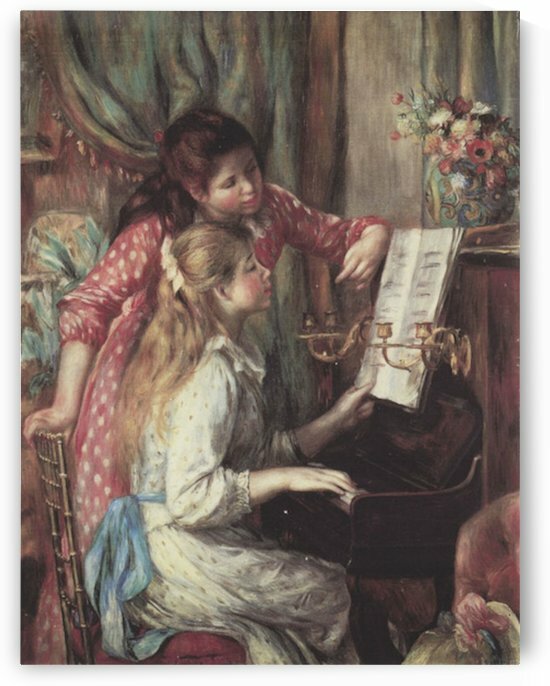 His talent was encouraged by his teacher, Charles Gounod, who was the choir-master at the Church of St Roch at the time. 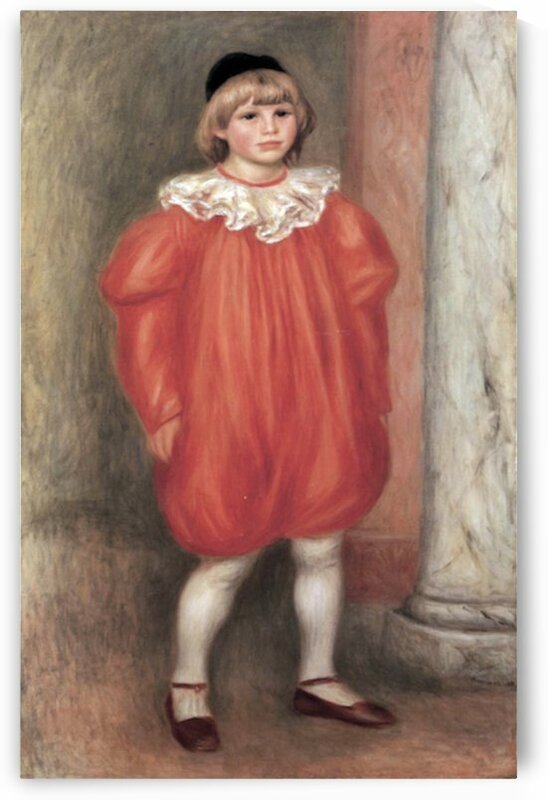 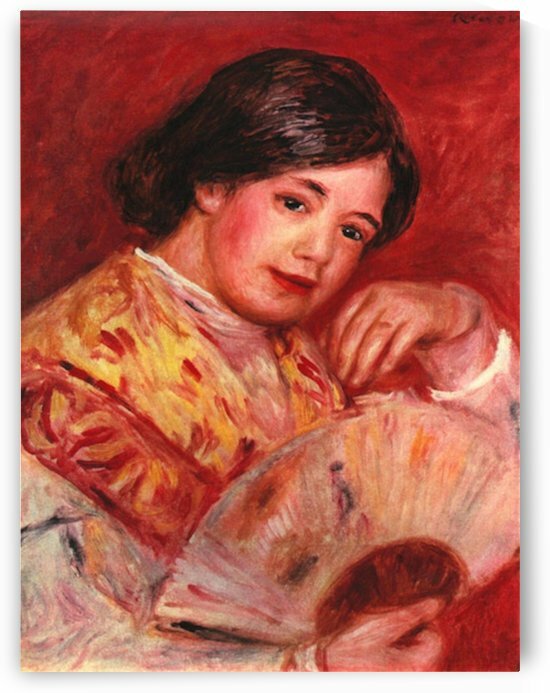 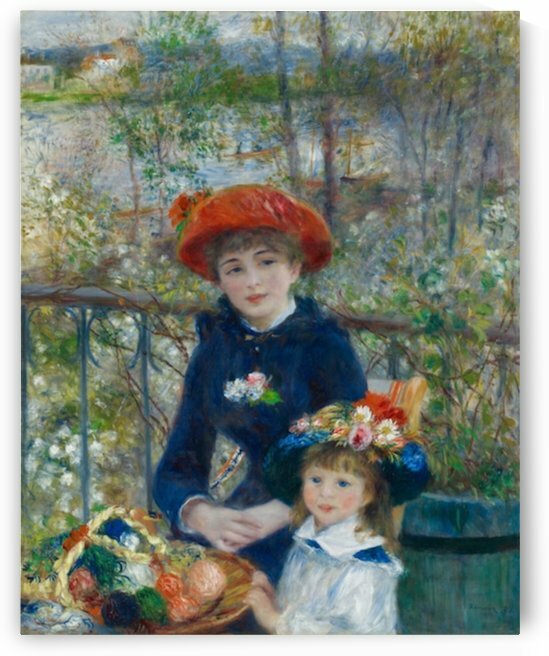 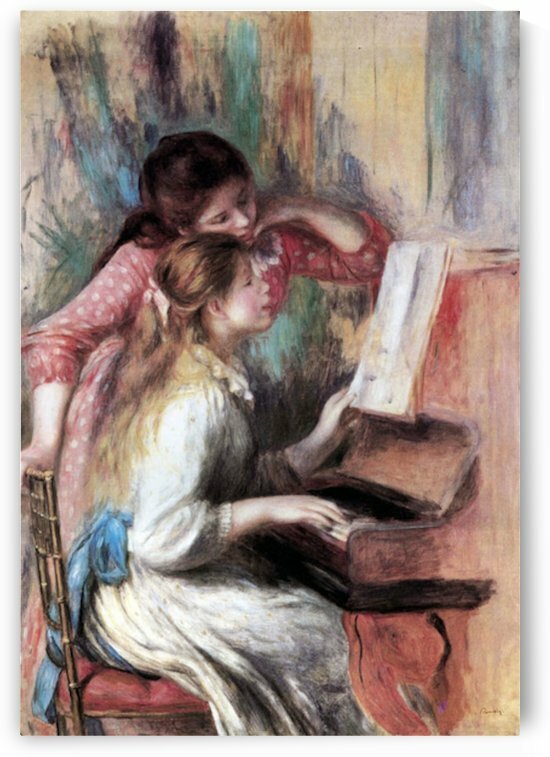 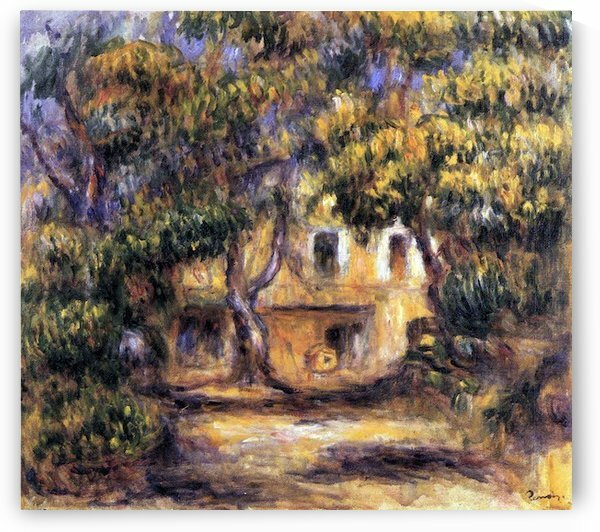 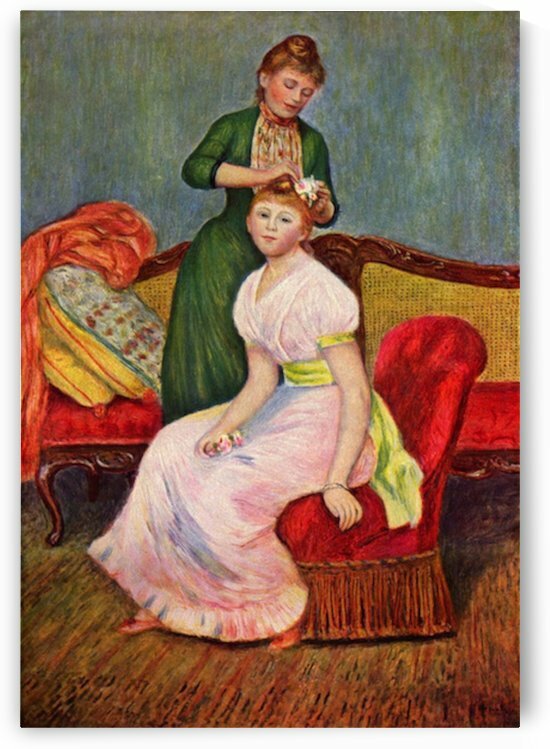 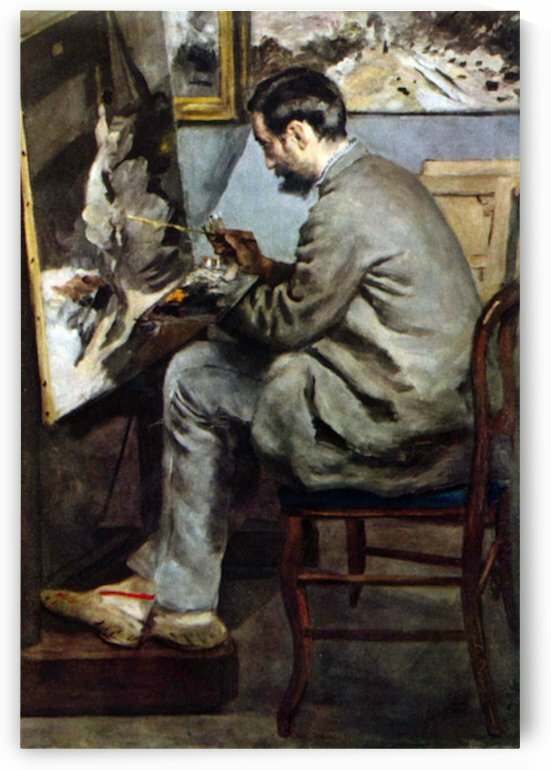 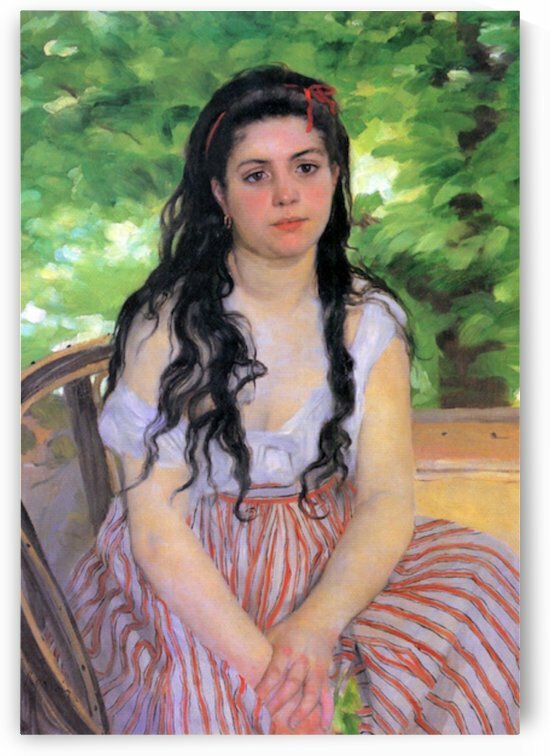 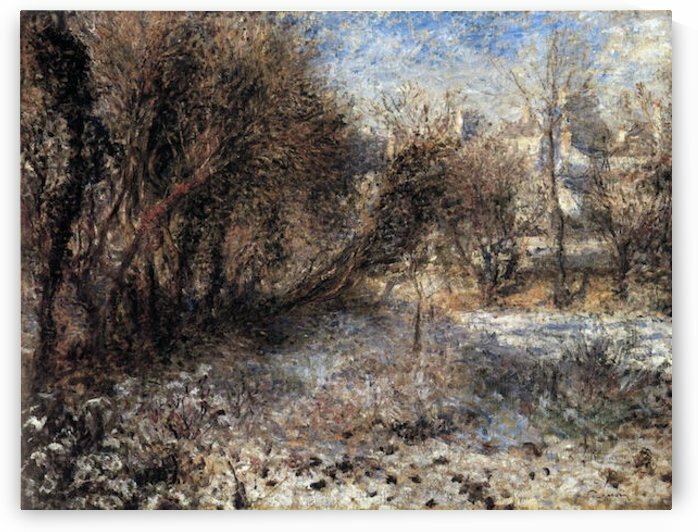 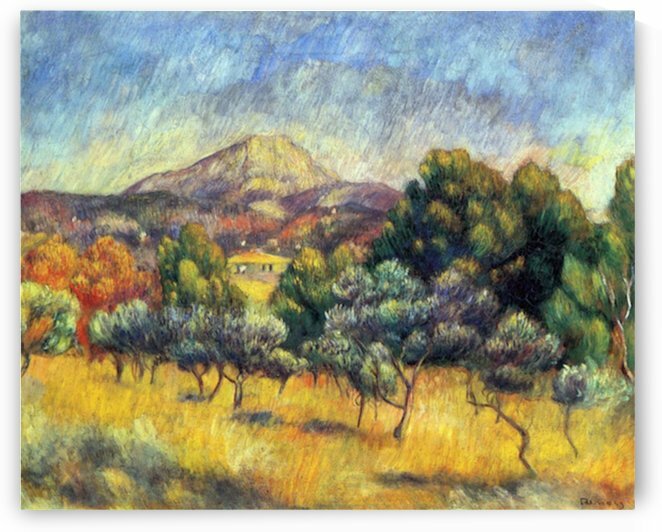 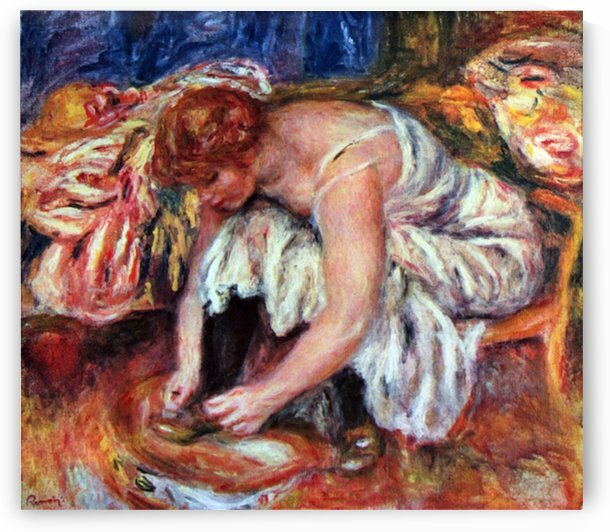 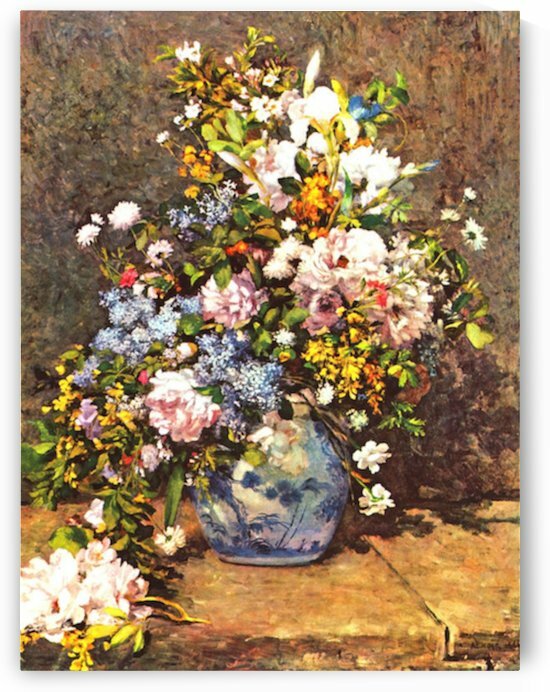 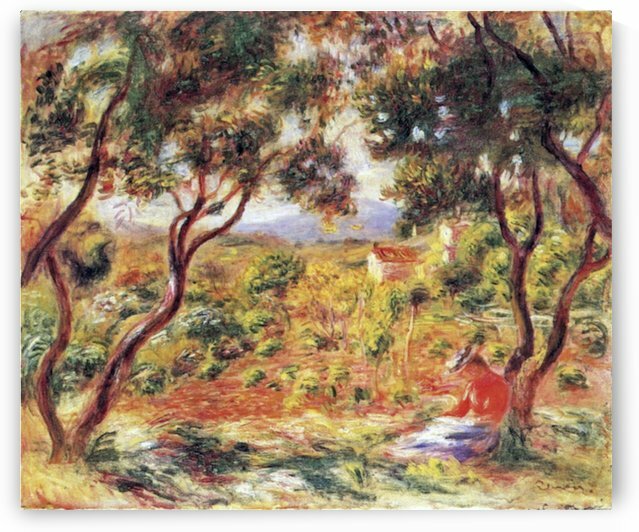 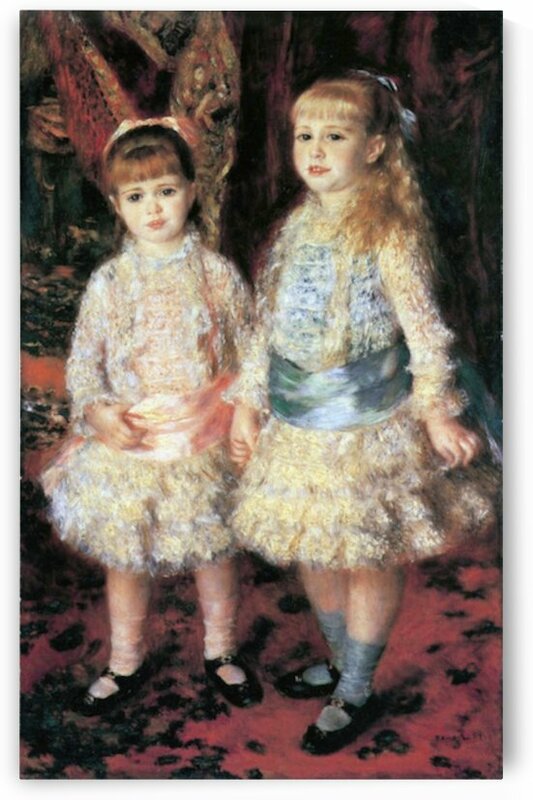 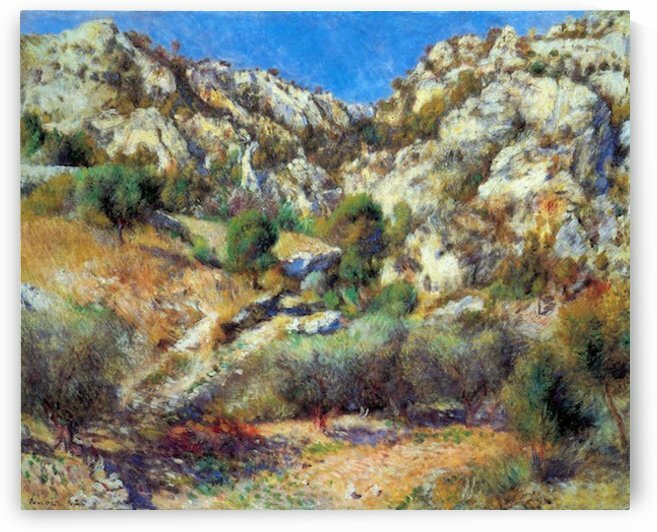 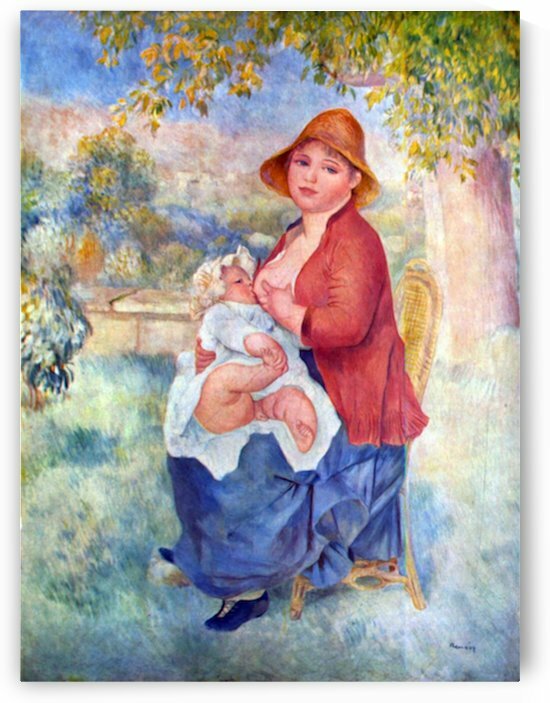 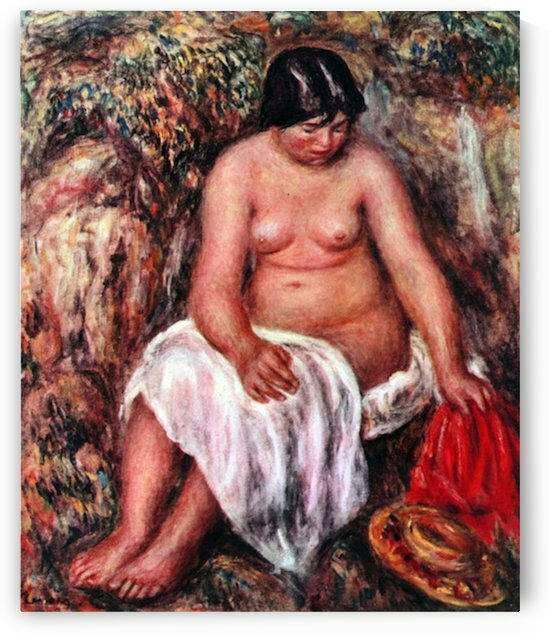 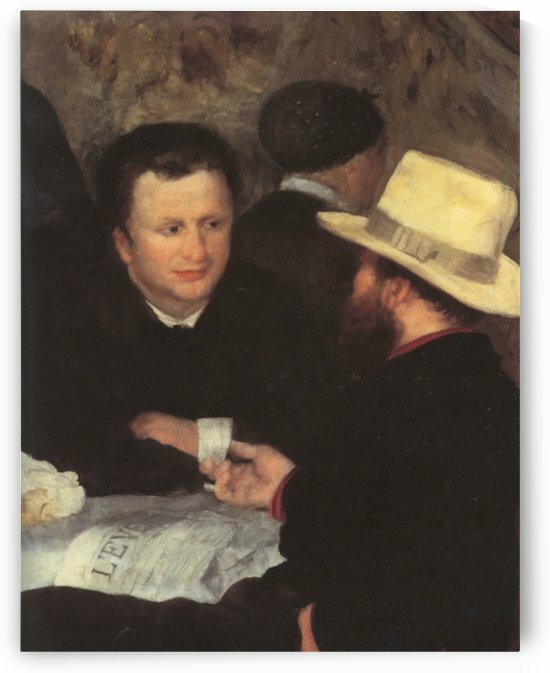 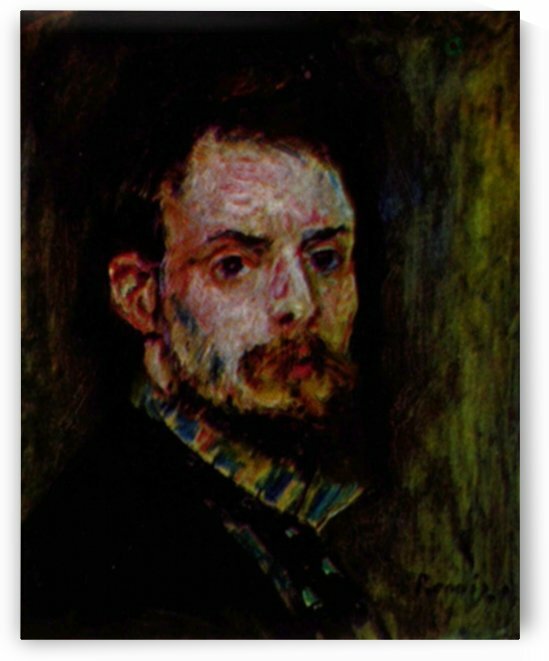 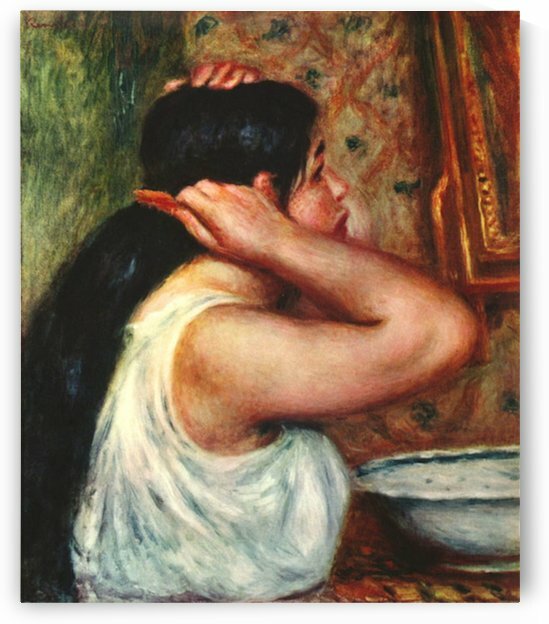 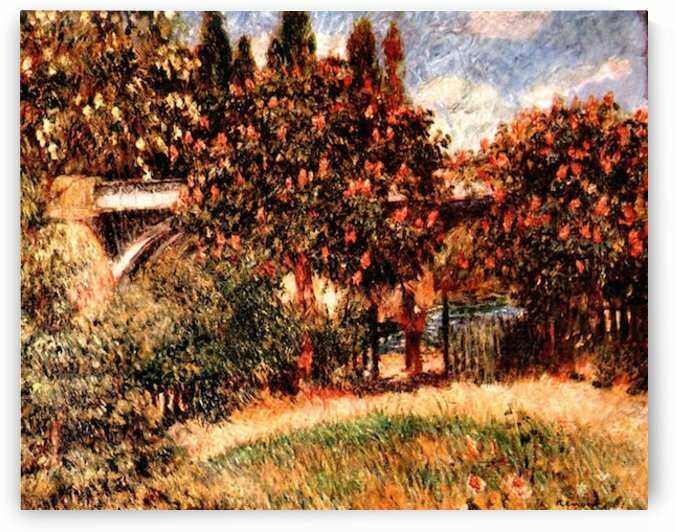 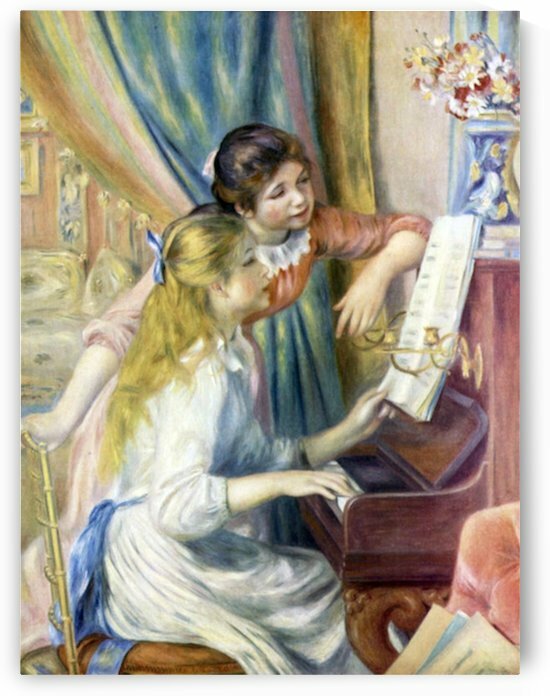 However, due to the family’s financial circumstances, Renoir had to discontinue his music lessons and leave school at the age of thirteen to pursue an apprenticeship at a porcelain factory.